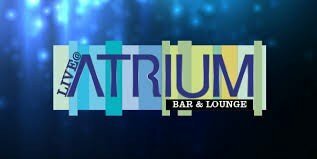 If you want fabulous and high-energy entertainment, Live@Atrium Bar & Lounge is the place to be. 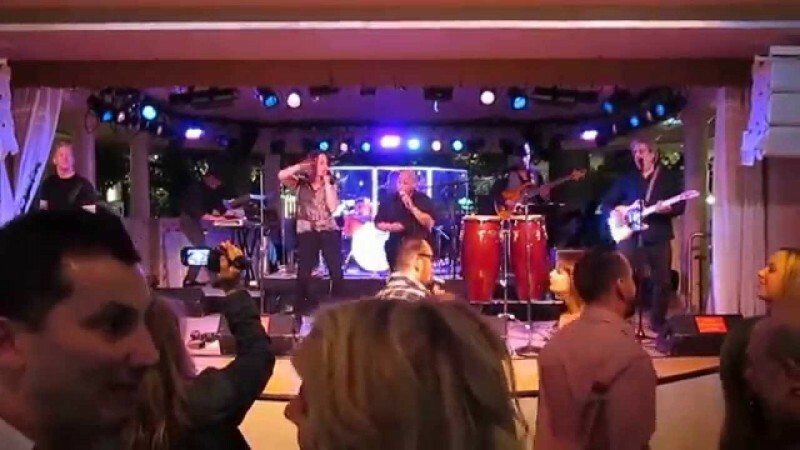 Enjoy popular drinks as well as our bartenders’ own creations while live bands get your heart pumping. 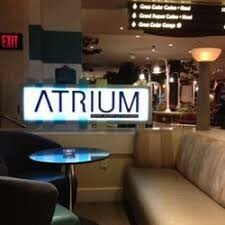 Live@Atrium Bar & Lounge is on the Casino Level, next to Rainmaker Square, right in the middle of all the action.